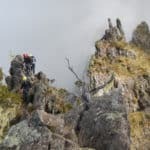 Join Olivier, an IFMGA certified guide, for a 4-hour Guided Climbing Course for Beginners on the cliff of La Montagne on the gorgeous Reunion Island. Come and join me for a 4-hour Climbing Course designed specifically for beginners. If you are lucky enough to find yourself on the gorgeous Reunion Island, then you have surely seen some of the peaks around you. No doubt, seeing those peaks has inspired you to want to scale them. Well, if that is your desire, this course will properly and safely prepare you to do so. Ideal for the Whole Family, this Climbing Course is open to anybody of at least 6 Years of Age. No prior climbing experience is necessary. 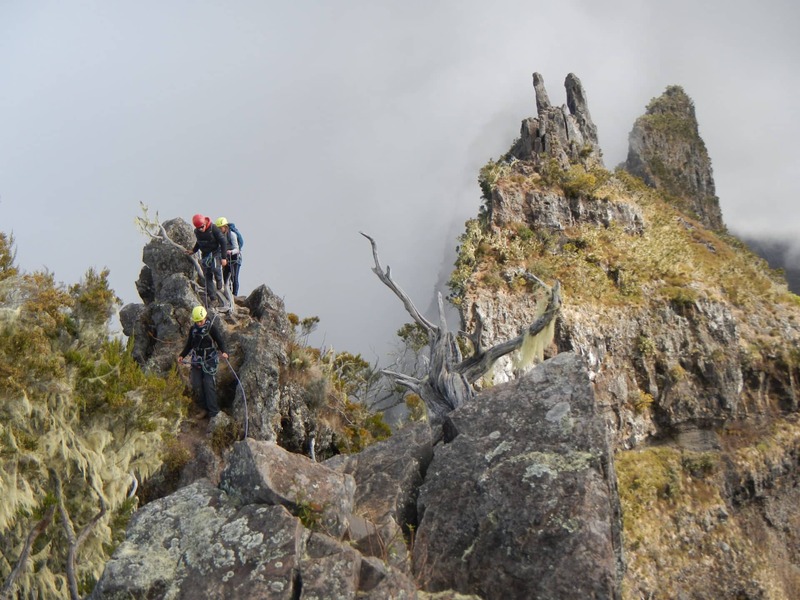 We will be conducting the course on the gorgeous cliff of La Montagne (The Mountain), in Saint Denis de la Reunion. All of the equipment needed will be provided, from Helmets and Harnesses to Carabiners and Climbing Shoes. Thus, all you need to bring is yourself and your excitement to start climbing! One of the most stunning islands in all of the Indian Ocean, Reunion Island is made entirely of Volcanic Rock. Filled with Volcanoes, Cliffs, Dykes, and Ridges offering some of the most spectacular views of a Tropical Island ever seen, you will want to get as high up as possible in order to maximise those views. Come and let me teach you how to climb responsibly. So you can enjoy the best views this paradise has to offer. We will even offer you photos and video of your experience. You can also join me on another adventure on the island here.